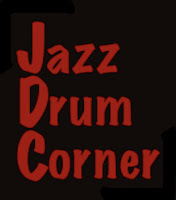 THE JAZZ DRUM CORNER: Happy Thanksgiving! 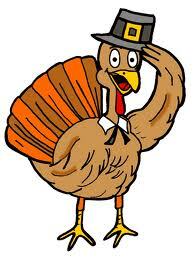 Hope everyone has a fabulous Thanksgiving! Here a little Duke to listen to while the turkey cooks. Check back soon for Philly Joe Jones' drum transcription on No Room for Squares, which will be out tomorrow!